About the clinic: We are a small family-run chiropractic clinic serving Camp Verde and the surrounding Verde Valley since 2010. We strive to provide high-quality, individualized health care to all of our patients. Dr. French prides himself on thorough care and a careful attention to your specific needs. 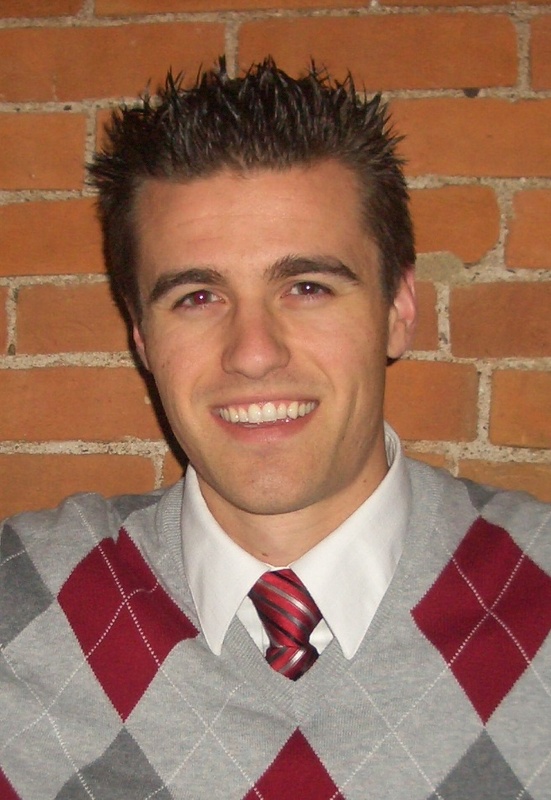 Dr. Kyle French graduated with honors from Palmer College of Chiropractic in Davenport, Iowa. He is an Arizona native, growing up primarily in Sedona. He graduated from the University of Arizona with a Bachelor’s Degree in business administration from the Eller College of Business. He has a love for sports including golf and basketball. Dr. French has obtained additional certification, training and education in acupuncture, the Webster technique and applied kinesiology. 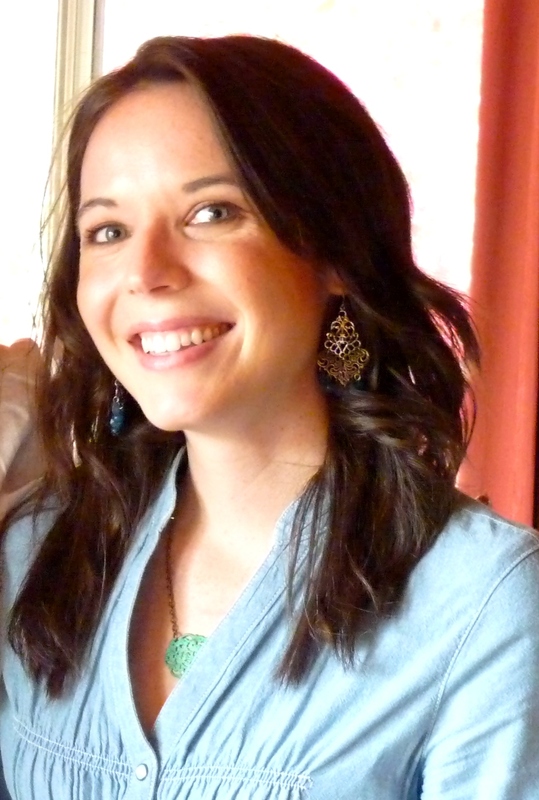 Alicia French is the office manager at Camp Verde Chiropractic. She also graduated from Palmer College with an Associate of Science Degree in Chiropractic Technology where she learned to take x-rays, perform patient exams, and run the office among other things. She graduated from the University of Arizona with a Bachelor of Arts Degree in Psychology and a Master’s degree in Special Education with an emphasis in behavior support. She is a native of Arizona, growing up in the Phoenix area. Dr. French and Alicia have a passion for serving others. They have fostered nine children, dozens of dogs and dedicated their time to various local organizations. They are the proud parents of one little girl – Madeline.